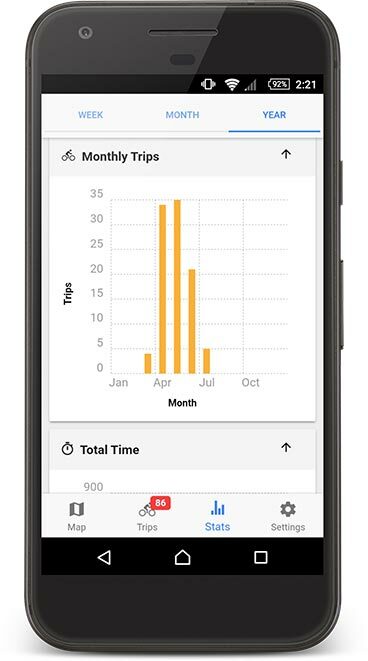 BikeMoves Illinois allows you to record your trips while improving biking in the community. Your route history will allow for the proper maintenance of current infrastructure and implementation of new bike facilities. Keep track of your rides so we can enhance your experience as a cyclist in Champaign County! 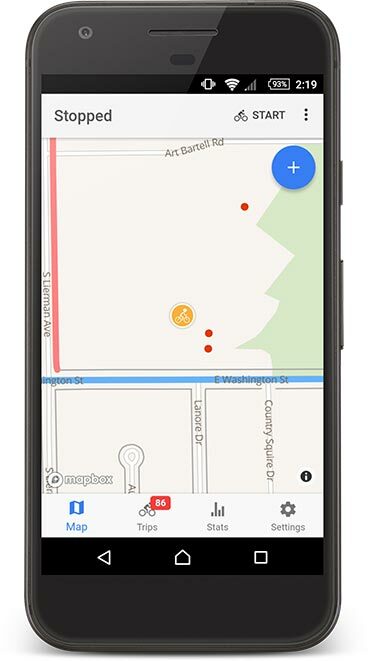 BikeMoves is available for Android and iOS. It is developed by the Champaign County Regional Planning Commission in partnership with the Illinois Department of Transportation. Data and statistics from BikeMoves Illinois are available in the BikeMove Explore web app. 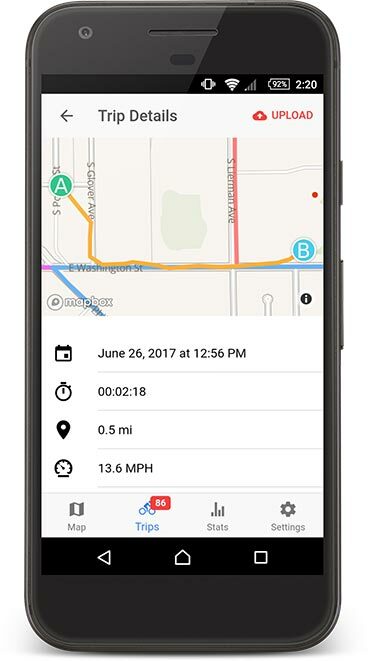 Be the first to know about new features in the BikeMoves app! We'll only e-mail you with information about the app—no more than once per week—and we won&apos;t share your information with anyone.